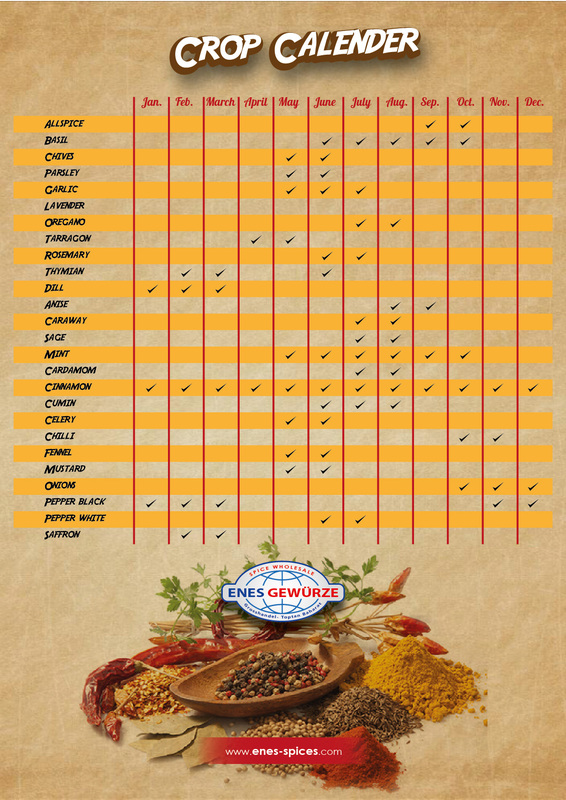 ENES was established in 1999, and has been working for many years as an active company in the spice business, and it has the ability to react in a rapid and flexible manner to the recent developments of the market. Our company imports directly from the countries where the spices are cutivated and delivers the products in the fastest way with the logistics unit where these Spices are housed in their own place. Our company, which produces and stores 1.600 sqm area, provides buying at large tonnage and offers to the customers at low prices. Certainly, this requires a constant aggression and the ability to react quickly. With this understanding, we can even turn risks into opportunities.